“I am very disapointed that future individual episodes will be $2.99 each as opposed to $0.99. I won’t be buying them, and hope I don’t lose too much interest or forget by the time the third installment comes out as a package. It seems that the reader interpreted this part of our product description to read that we’d be charging $2.99 for each episode for future series. That is NOT the case. In my attempt to be succinct on the product page (where I would rather talk about story than pricing strategies), I probably wasn’t clear enough. So I want to take this opportunity on the blog, where I can more fully explain our pricing, and that single episodes will NOT be seeing a price increase during the seasons. I’ll also explain our pricing strategy for serialized fiction, and why it is what it is, to give you a better understanding of the challenge of pricing and how much thought we put into it. 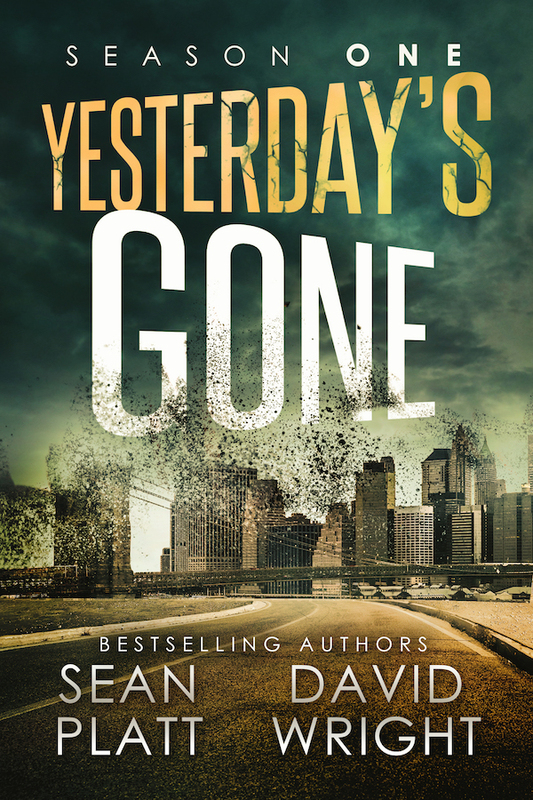 Our Yesterday’s Gone series is released like TV shows — in seasons. Those seasons consist of six books (which we call “episodes”), with each episode being about 24,000 words. Ideally, we want you to experience the books in weekly serialized installments. And .99 per episode is a great price for a new book each week! Simply put, we’d go broke releasing at .99. Amazon offers two royalties to authors. If your book is less than $2.99, you get a royalty payment of 35%. 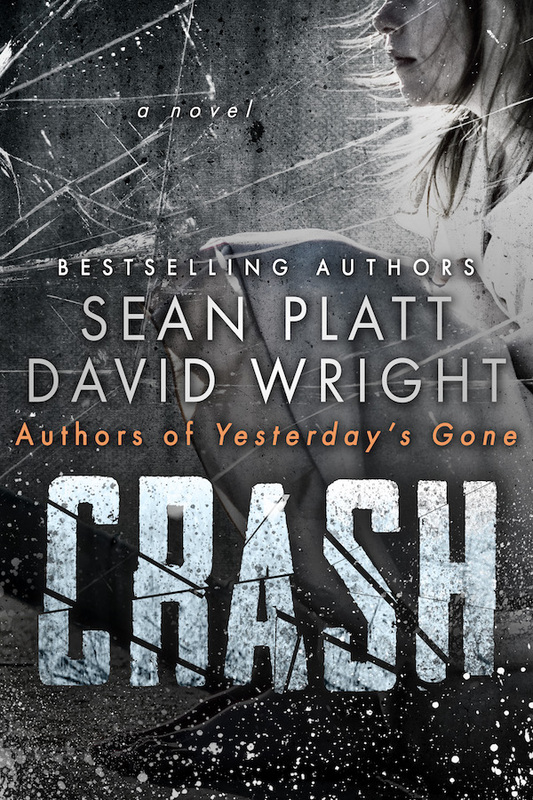 On a book that is .99, that equals to about .35 cents per book … split two ways between Sean and myself. If your book is between $2.99 and $9.99, you get a 70% royalty. So, for most people, the choice is pretty easy … sell at $2.99 or more, right? However, if we did that, we’d be charging $18 for a full season of a 600 page eBook, not something we’d feel comfortable with, even if readers were willing to fork over that much. The SMART thing for us to do would be to abandon serialized episodes and just release the books as 400-500 page standalone titles in a series and make 70%. That is what most series do, after all. We love that you are taking this ride with us each week. We love leaving you hanging with killer cliffhangers. We love to provide you with content every week. We started serialization because we LOVE the format and very few people are doing it. In fact, most people we saw talking about serialization said there’s no way to make it work. Well, thanks to you, we proved those people wrong. As of this season, we are making a living from our fiction! But there’s no way we could do that at .99 a title, unless we sold a lot more books. You see, while we’re willing to take a hit for six weeks, selling the episodes at a loss (compared to just selling them as full-length books), we can’t LEAVE the books at .99 and make a living at this. And quite frankly, we LOVE this job and being able to release a new book for you every week! So, we found a compromise, something we call season pricing. Each time we start a new season for a series, the CURRENT SEASON’S books will be priced at .99 during that season’s run of six weeks. One week AFTER the final episode of the season, we release a FULL SEASON compilation, (currently priced at $4.99). So you can get ALL SIX episodes in one convenient download. We take in less money for six weeks so you can experience the seasons as you want to — by the episode or all at once. But, AFTER EACH SEASON, we raise the prices on the single episodes, essentially pushing people to buy the full season instead. This is a win-win. You get an option of how you buy, and as long as our books are good, we continue to sell full seasons and make a living at this. It’s not an ideal fix. We’d love to simply charge .99 and get a 70% royalty. Then we wouldn’t have to raise prices, or worry about people who bought four books when we flipped the switch to $2.99, and who were then forced to buy the full season if they want to finish the story, or spend $5.98. Which is why I’m writing this post, and will probably write about this in the future books, so there’s no confusion and everyone realizes that they have options. In the end, this is all about you, the reader. We love that you choose to read our stuff, and that you’ve made serialization work! We aim to give you as many choices as possible, and hope that this pricing structure makes sense now that I’ve explained it. If we come up with something better, or if Amazon changes its royalty structure, we’ll certainly consider new pricing options. P.S. For those who have been asking … Season Three of Yesterday’s Gone will be coming out on June 19th. P.P.S. Our next series, Fornevermore, launches on Feb. 28. 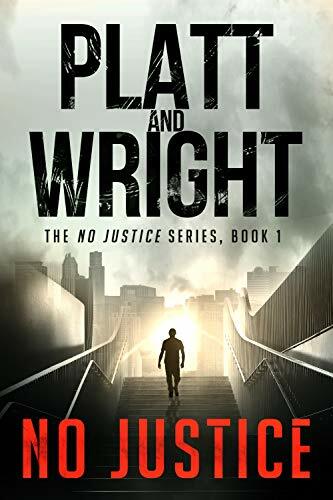 If you like the books as much as me the price shouldn’t matter…keep up the good work and look forward to the next release. Thanks, Fred! We appreciate the support. I was nit s fan of serial story lines, until Yesterday’s Gone. The authors have made me a convert, sort of. I am a huge fan of King, thru everything he has written. But he did start doing some digital-only releases, short stories mostly, along with Dean Koontz and Joe Hill, King’s son. 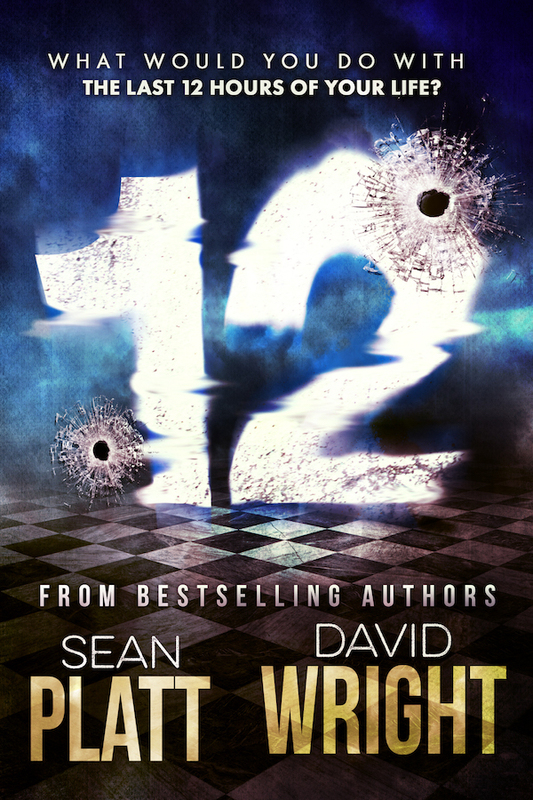 Koontz did it as a set of leading stories for last year’s Odd Thomas book release. I was upset over all three of them doing it, especially since most of their digital releases were $2.99. For the very small amount of material in each purchase, the price was way too high. High enough I quit buying them. MAYBE missed out on some good stories, but the way they did the releases, it was a money grab, nothing more. The Green Mile was an exception. It had a LOT to tell. Same thing with Yesterday’s Gone. As soon as the 5th season starts I will be buying each episode as they come out. I have faith in the authors to deliver on the unspoken promise that each episode will have something worthwhile to say. Hey, Terry. Starting with Season Five, we’re actually moving AWAY from the serialized episodes. As it turns out, the Amazon algorithms and lack of ability to promote episodes any longer on book blogs, it makes them far more difficult to sell. We WILL still write them as episodes, though, and when you get the full season, you will get all six episodes, complete with the “To be Continued…” at the end of each episode. Thank you for the vote of confidence, though! Though serials are tough to sell and market, we’re still devoted to the concept and writing them in Season form.